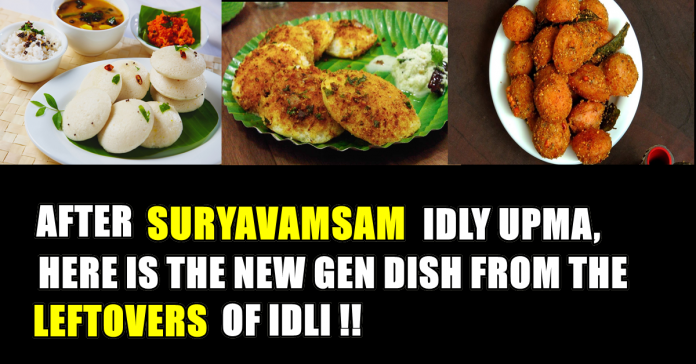 Articles After Idly Upma , Here Is The New Gen Dish From Idly!! 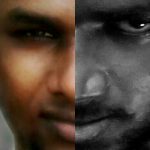 After Idly Upma , Here Is The New Gen Dish From Idly!! Idli is a traditional South Indian Breakfast made by steaming a batter consisting of fermented black lentils (de-husked) and rice. 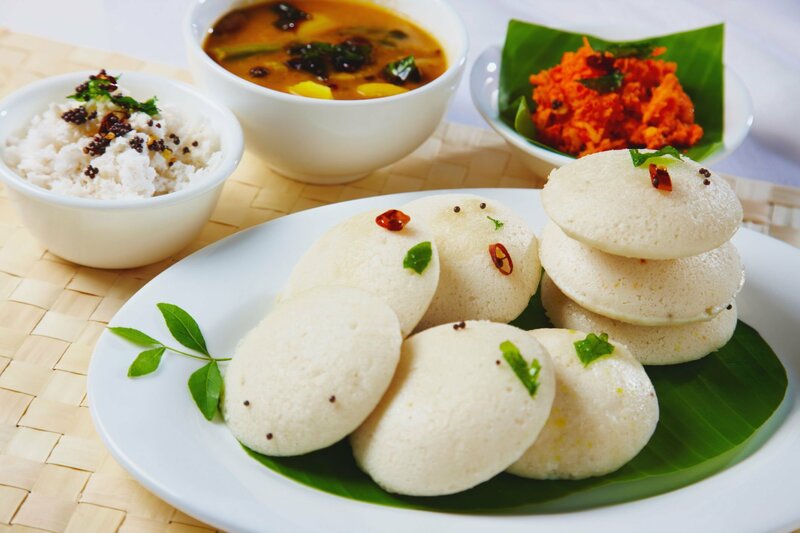 Idli is considered as one among the best nutritious and light food as steaming perseveres most of the nutrients and the fermentation process breaks down the starches so that the Idlis are more easily metabolized by the body. 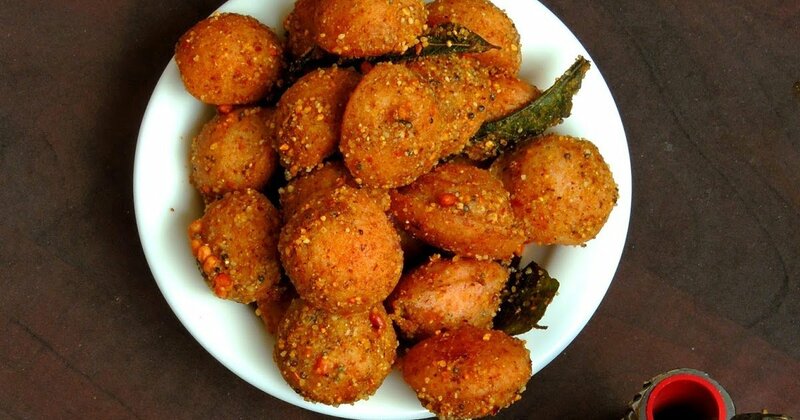 This dish Fried Idli, Made from leftovers, this is just our way of telling idlis how much they mean to us and the fact that we can’t let go of them, no matter what. Normally a day old refrigerated Idlis are more suited as they have less tendency to break when frying and absorb less oil. This dish can be served as breakfast meal or evening snack. 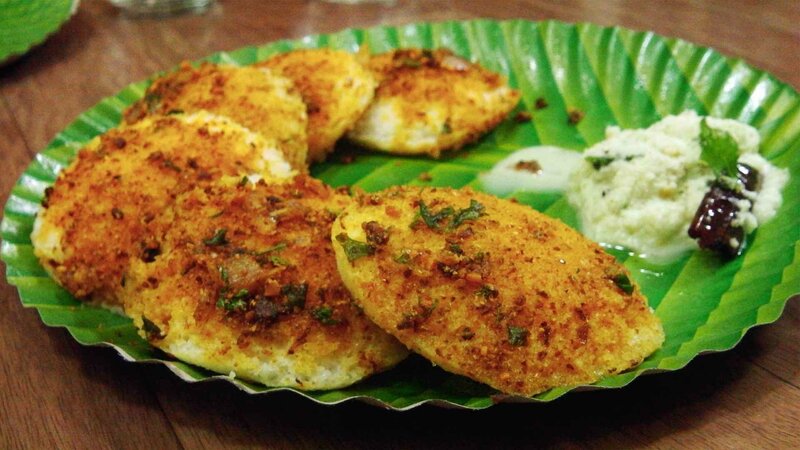 Fried Idli goes well with Sambar and Coconut Chutney, but since this variety of Idlis are mildly spiced, they can be had as such also. 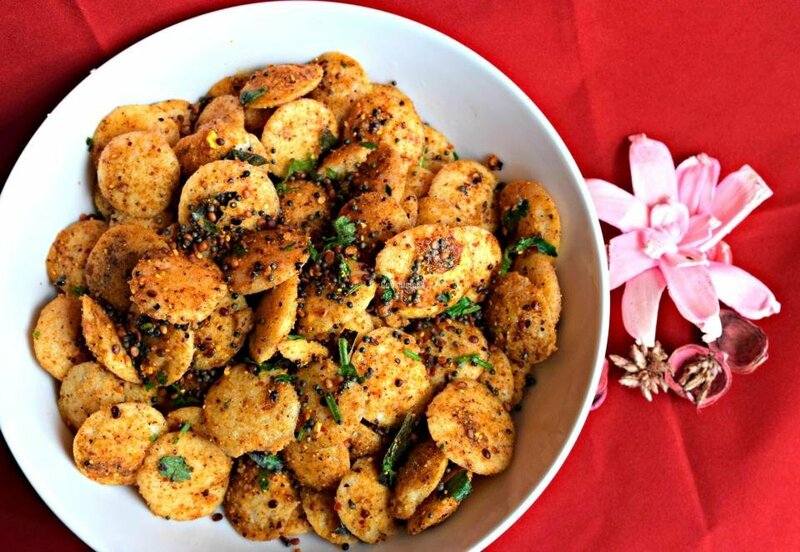 They are made by cutting idlis into pieces and then frying them in oil with dried red chillies, curry leaves, cumin seeds, garlic cloves and black peppercorn. And what’s best, you can have it at any time of the day. 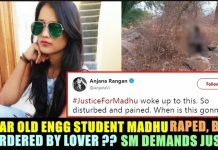 Previous article18 Yr Old Girl Single Handedly Beat Up 3 Men Who Tried To Harass her ! !